Officer John Dieken was killed in a motorcycle accident while responding to a fire call. During his response another motorist turned in front of him causing a collision. He succumbed to his injuries the next day. Investigation revealed that the motorcycle Officer Dieken was riding had previously been involved in two other accidents in which the rider was either injured or killed. Officer Dieken had served with the agency for just over one year. He was survived by his wife, son (born three days before his death), parents, and sister. 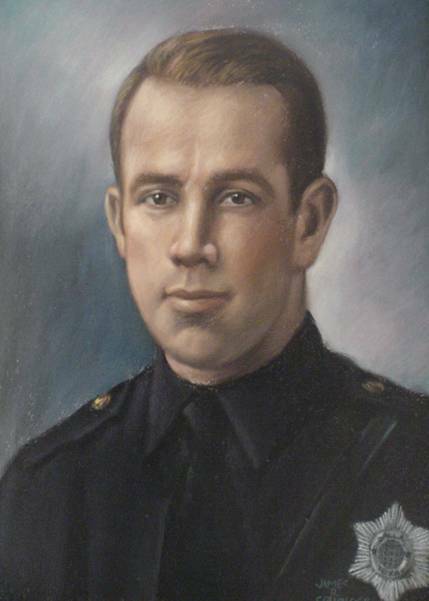 His son later worked with the Abilene Police Department in Texas.